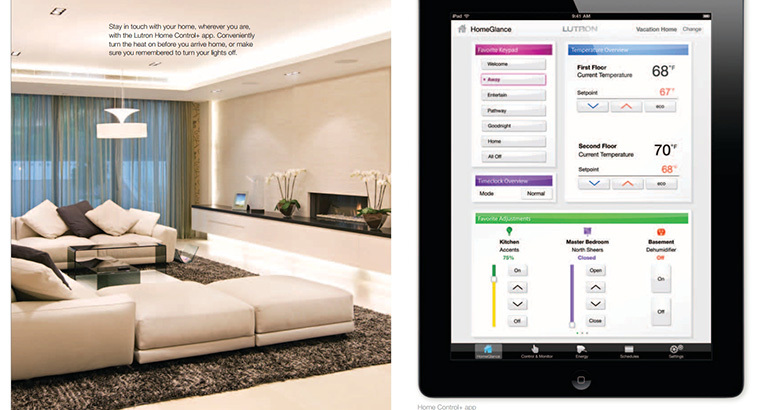 Lutron’s HomeWorks QS is a wireless total home control system that puts the power of convenience in your hands. With this advanced system, you’ll control light, shade, temperature and appliances from wherever you are. In the car, out on the town, in your own backyard, you can change the illumination, temperature and comfort level of your home and even turn off an appliance while reducing your impact on the environment. No more walking on a dark path from your car to your front door. 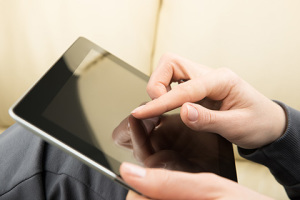 Using a Lutron HomeWorks QS, MMJ Electric makes illumination as simple as touching the screen of your iPhone, Android or other smart phone, tablet, iPod Touch or iPad. Turn on selected interior lights and never walk into a dark home again. Why advertise your absence with a dark home? Simply program lights for an ‘away’ setting and you can give your home that ‘lived in’ look for additional safety and security while you’re away. If that’s too much sunshine streaming into the living room, don’t get up. Just grab your iPhone and lower the shades. You don’t even have to be home to raise or lower your shades. With the elegance of a sheer and precise control of a blind, MMJ Electric can bring the convenience of automation to your blinds! Use the Lutron Home System to create scenes and recall your favorite blind position, all with the touch of a button. Conserve energy AND keep your home comfy and cozy in every season with clever heating and cooling control via the Lutron HomeWorks QS. Cool or heat your home during your commute by using your iPhone. This smart, seamlessly integrated system enables you to deliver precise heating and cooling when YOU want, wherever you are. There’s no need to maintain a constant temperature, wasting natural resources and money when you can adjust heating and cooling with the touch of a button from your car, the restaurant, movie theater or virtually anywhere you might be. Bump the heat on chilly nights, cool things down for a great night’s sleep and walk into a home that’s always ready for you. Did you turn the coffee off? Is the electric stove on? Life gets hectic. The Lutron HomeWorks QS simplifies your life, even when it comes to appliances. Using RadioRA 2 Plug-in appliance modules, you can turn small appliances off and on remotely. 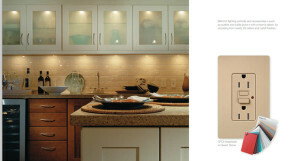 Save time, money and headaches and earn yourself a little extra peace of mind with Lutron HomeWorks QS. With a wide variety of beautiful color palettes from which to choose, RadioRA 2 keypads, dimmers and accessories can be matched to fit every room’s existing decor. Available shades feature many colors and fabrics to enhance a room’s aesthetic appeal, making it easy to provide continuity in style. Convenience never looked so good! The Touch Hybrid Keypad is impressive yet sleek, installing in a standard wall box gang. It provides centralized control of multiple lights and shades, replacing a light switch and delivering dimming control of the attached load as well as keypad functionality. MMJ Electric can help you determine the right solution for your lighting and home automation needs. “We design and install the Lutron radio Ra2 system and can get a full home integration using the Lutron HomeWorks QS.